Launch your entrepreneurial ambitions with a total value of over $27,200 in a scholarship award, guaranteed placement in the Creative Destruction Lab, sponsored access to key events and courses, a CDL alumni mentor, and a guaranteed paid internship. 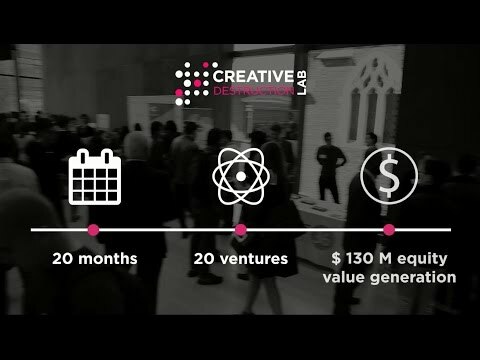 The Creative Destruction Lab at the Rotman School of Management is a seed-stage program for massively scalable technology-based ventures. 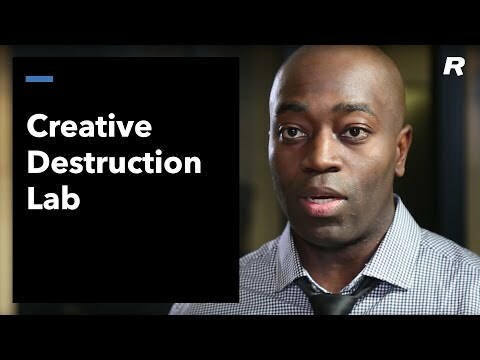 When the Lab was launched in 2012, the goal was for the ventures going through the program to create $50 million in equity value within five years. In that time, the equity value created has exceeded well over $1 billion. View our CDL Fellowship 2020 Lookbook. Rotman MBA students play a vital role at the CDL. The CDL provides a unique style of milestone-based coaching with the goal of maximizing equity value creation.